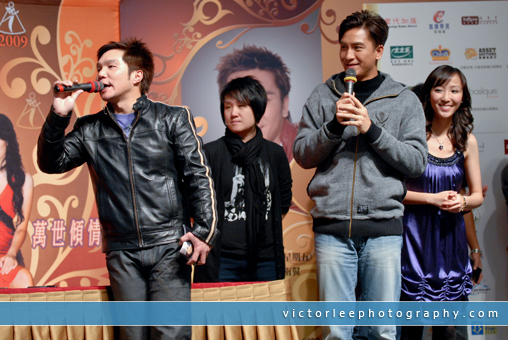 TVB star Kenneth Ma graces hundreds of fans today at his press conference and autograph session for the Miss Chinese Toronto Pageant 2009. He is this year’s special guest actor/singer from Hong Kong who will be performing at the pageant. Here are some of the photos I took from this evening’s event at Market Village in Markham.